Although it started off with a bang during its first season, Heroes sustained its share of creative ebbs and flows. 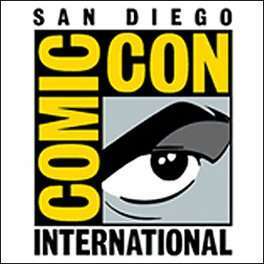 The good news, however, is that the series featured a slew of memorable characters, and during the last day of San Diego Comic Con fans were treated to the Heroes Reborn trailer. The narrative thread of heroes being hunted hasn’t changed and from the looks of the trailer the world is still in constant disarray, and even though this series is having a 13 episode run, Heroes Reborn continues to possess the epic sprawl of of the original series. Although several newbies are featured in the trailer, the show stopping moments came from the brief reintroductions of Heroes standbys Hiro Nakamura (Masi Oka), Matt Parkman (Greg Grunberg), Mohinder Suresh (Sendhil Ramamurthy, the Haitian (Jimmy Jean-Louis) and the ever ready Noah Bennet (Jack Coleman). Sunday’s Heroes Reborn Nerd HQ Secret Panel was attended by Coleman, and Oka also made a surprise appearance at the event (Hiro is arguably the show’s most beloved character). To listen to director Matt Shakman talk about Heroes Reborn, please go to Deepest Dream. Heroes Reborn debuts September 24 on NBC. Check out the trailer below and tell us what you think! 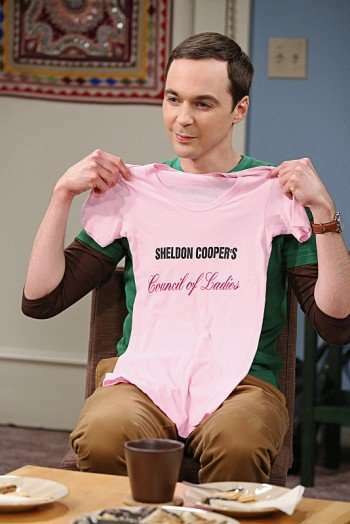 The CBS hit series, The Big Bang Theory, has one of the biggest and most loyal fan followings of any show on television. 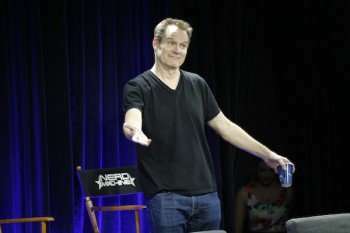 The beloved cast of the series will be traveling to Comic-Con in San Diego, California to see its loyal fan base when Comic-Con starts this Thursday. Comic-Con is one of the biggest events of the year, not just for comic book fans, but for movie lovers as well. The event takes place this year in San Diego, California from Thursday, July 18 through Sunday, July 21. The convention features a large range of pop culture elements, such as horror, animation and more. Also included are panels, interviews and previews of highly anticipated movies and television shows. But what really highlights the convention are the devoted fans, including the thousands of diehard fans who dress up as their favorite hero, all of whom travel to San Diego for this event. For many actors who will appear at Comic-Con, it is quite an event for them as well. Not only are they there to promote their projects, but to see the fans who come out in droves to see them and support them. We have spoken to many stars who have had a great time in past years, and have told us that Comic-Con can be an overwhelming experience. 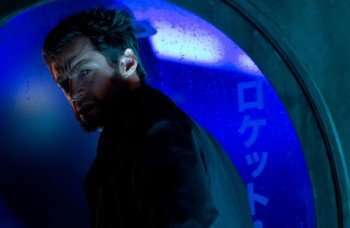 Hugh Jackman can be seen later this month in The Wolverine, opening in theaters July 26. The iconic sci-fi drama series, The X-Files, will be celebrating its 20th anniversary. 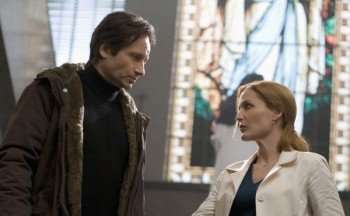 The dynamic duo of David Duchovny and Gillian Anderson will be reuniting at Comic-Con to celebrate the anniversary. Were David Duchovny and Gillian Anderson the best pairing in television history? If not, then who are? Every July, millions of fans converge in San Diego for Comic-Con. Many don’t realize what the procedure is to actually register to enter the biggest fan convention in the world. We came across this story via Collider.com, which features a video to show people how to register for the 2013 Comic Con, which runs from July 18-July 21. Check out the video if you are interested in attending. Possibly because it would be their last stand at San Diego ComicCon, TWILIGHT SAGA star KRISTEN STEWART was considerably more laid-back than she seemed during her last three appearances. 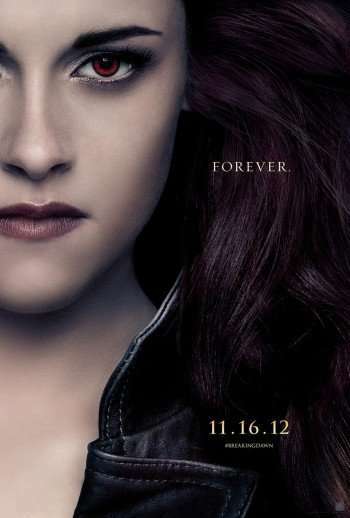 Joining ROBERT PATTINSON, TAYLOR LAUTNER and best-selling series creator STEPHENIE MEYER to promote THE TWILIGHT SAGA: BREAKING DAWN PT. 2 (the upcoming fourth and final installment in the film franchise), the group was in good spirits and played to a standing-room-only crowd.